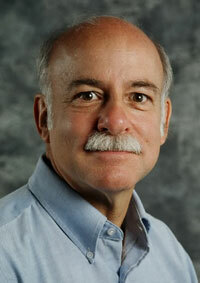 Dr. Ivan J. Miller is a psychologist in Boulder, Colorado with 37 years of experience. He works with teenagers and adults and provides client-focused therapy for individuals, families, couples, and groups. Click here to view psychologist profile. Click here to view "Disparity 2.0 in Mental Health Treatment" original article. 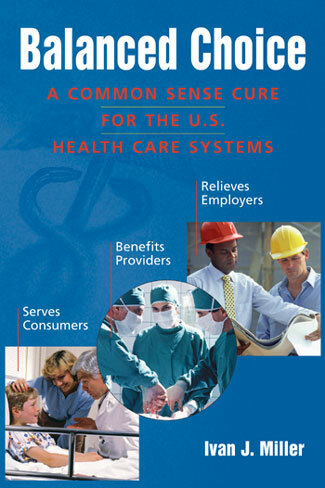 Author of Balanced Choice: A Common Sense Cure for the U.S. Health Care Systems. Based on knowledge gained from his diverse experience, he has developed “Balanced Choice,” an innovative proposal for fixing the problems in the U. S. health care system.